Lindsay Moss | DRTV Talent. Direct response television talent. Female and male talent for your direct response tv campaigns. 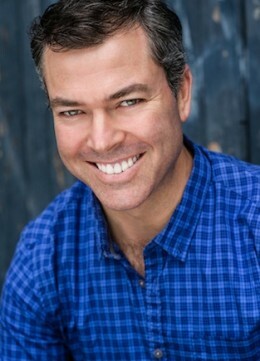 Lindsays career over the past 18 years has brought him plenty of experience in the roles of actor, voice artist, producer and director. 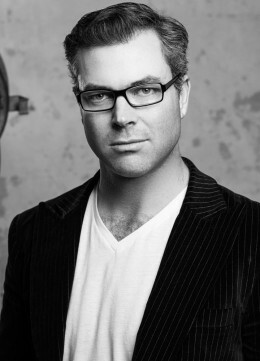 This has involved working along side the industry’s best people on productions such as; “Heartbreak High”, documentaries for “Our World”, TVC’s and corporate videos for Australia’s largest companies. As an actor, he graduated from “The Journey” (ACA) in 2001 and has since had roles in numerous television and stage productions. 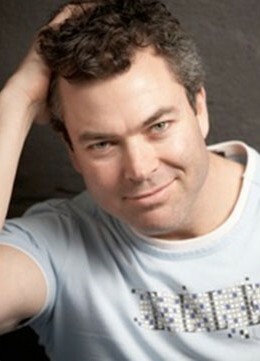 He enjoys being a voice artist and is represented by Kathy Evans Voice Management. His clients include ABC 24. Lindsay also established StarTime Studios (2006), a company dedicated to build confidence in young people via the performing arts.